Welcome to the Market Radar for Acqua Vista, a unique urban development in Downtown San Diego. 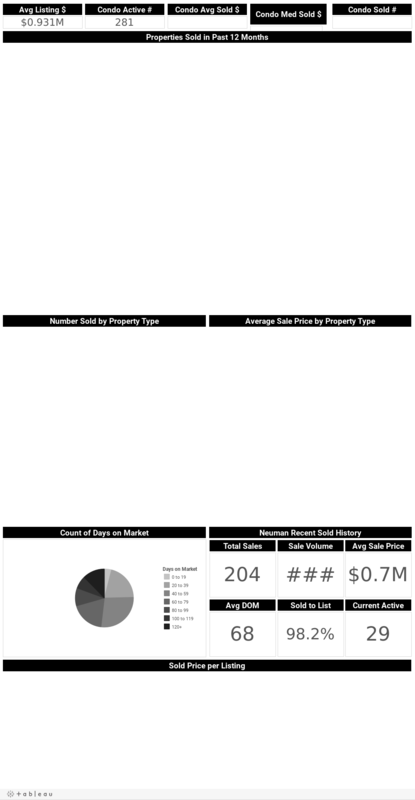 This Market Report for Acqua Vista is updated weekly and we hope that you enjoy it and get valuable information about what is happening in the Downtown San Diego real estate market. If you are looking to buy or sell a home in Downtown San Diego, I encourage you to also view the available Acqua Vista Homes for Sale. Disclaimer: Information deemed reliable but not guaranteed.